Inspired by their love for surf, travel, and Electro House music, Southern California locals WeAreTreo boast a unique sound influenced by their action sports community and "work hard, play hard" motto. 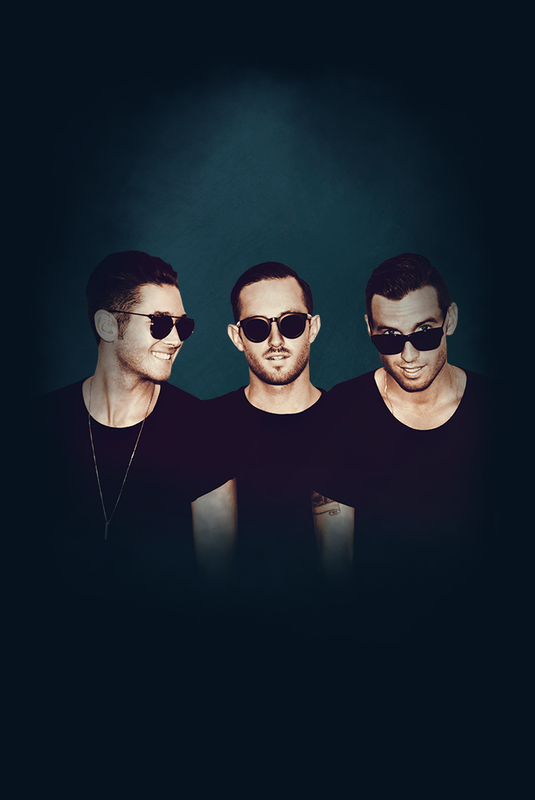 With their debut in 2013, the three friends have quickly made a name for themselves with hits such as their remix of Sia's "Elastic Heart", and Sigma’s "Nobody to Love". WeAreTreo is comprised of Ace Future, Trevor Shawn, and Spencer Regan.